The Oculus Rift, the HTC Vive, and mixed-reality devices seem to be VR's way forward now. Intel has decided to halt development on its Project Alloy standalone VR headset, executives said, as a standalone headset proved to be no match for PC-powered VR. 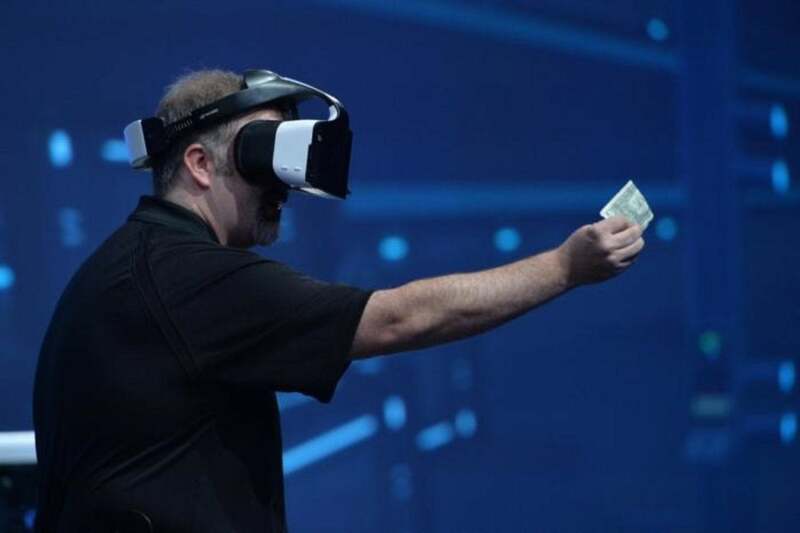 In August 2016, Intel launched Project Alloy in conjunction with Microsoft, as one of the first instances of making the technology behind virtual reality into an open-source platform, sort of like the PC. 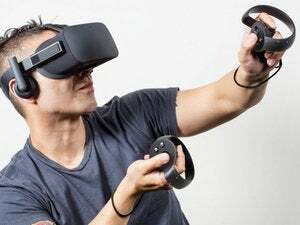 But Intel decided not to go forward with the project for two reasons, according to Kim Pallister, the director of the Virtual Reality Center of Excellence at Intel: lack of customer interest, and a discovery that a self-contained headset just didn’t offer the performance of a PC that could be plugged into a wall. Instead, “we realized that this isn’t necessarily the optimum form factor,” Pallister said. In examining Alloy, Pallister said, the company didn’t believe it had the right mix of price and performance. 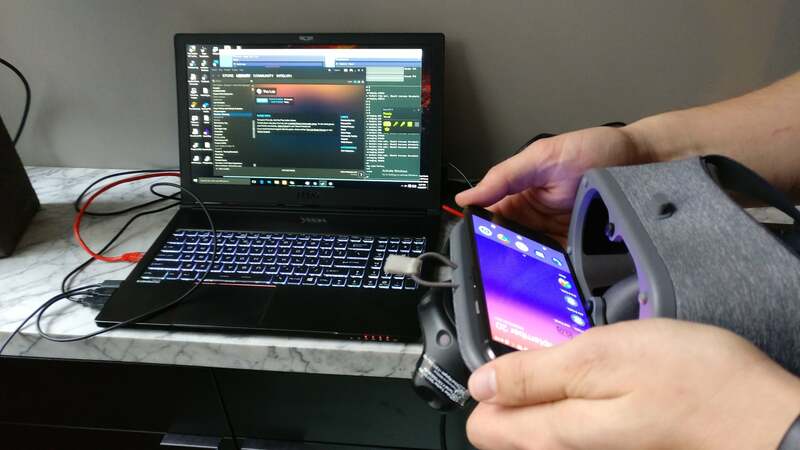 In the meantime, separate projects to build a wireless WiGig link into a VR headset—a partnership struck with HTC — felt like they would prove to be more successful. Some of Project Alloy's technologies will be repurposed to proofs-of-concept like this one, which uses VR projected from a PC to a smartphone screen. “We said that the best way to deliver a high-performance PC experience is to wirelessly talk to a high-performance PC plugged into a wall outlet and do it that way,” Pallister said. Potential customers, too, didn’t express much interest, Pallister said, so the company decided not to bring Project Alloy to market. Pallister didn’t name any of the customers, but several—Asus, Dell, and Lenovo, among others—have gone forward with plans to bring mixed-reality devices to market this fall. Mixed reality, a name that Microsoft has given to its own version of virtual reality, will have explicit support within the Windows 10 Fall Creators Update. Somewhat ironically, one of Project Alloy's selling points was a more explicit interaction with objects in the physical world, while most of the mixed-reality apps appear to be traditional VR. What this means to you: Very little. Though Intel sold Project Alloy as a big deal — hello, Brian Krzanich!—it turned out that Alloy was more of a platform that simply didn’t gain traction. If you’d like an untethered device, there’s always the HoloLens or the Intel WiGig link; otherwise, it appears the industry is settling on PC-powered VR devices as the way to deliver the best experience.